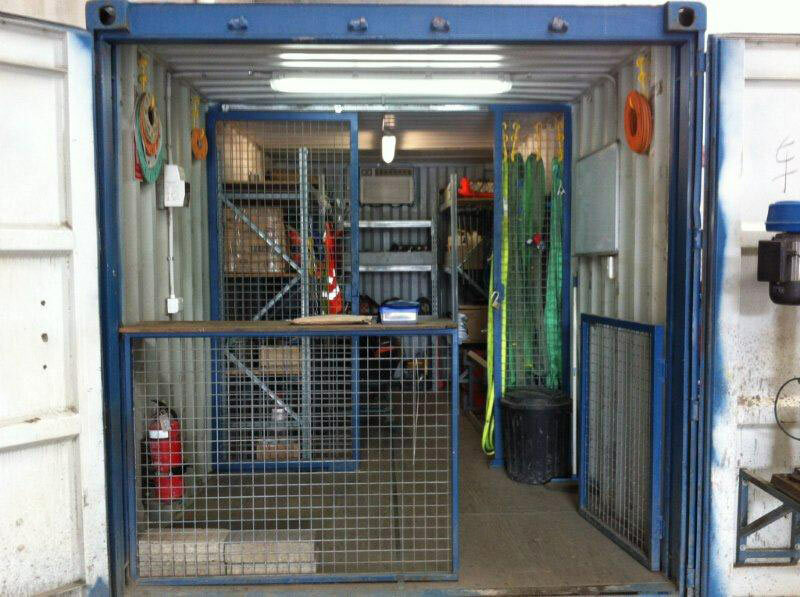 Portable workshops are shipping containers customized to facilitate work on site such as equipment stores or plumber's boxes - whether you need a work bench and equipment rack or a couple of drafting tables - we can modify new or used containers to suit your needs. As the name suggests, portable workshops can be moved from work site to work site saving on construction costs. Thanks to their tough nature workshop shipping containers are wind, water and vermin proof making them resilliant in the roughest of work environments. The following gallery is to give you an idea of what we have on hand in terms of Portable Workshops for Sale or Hire. You can narrow down your search by checking the boxes below indicating the container condition you require.